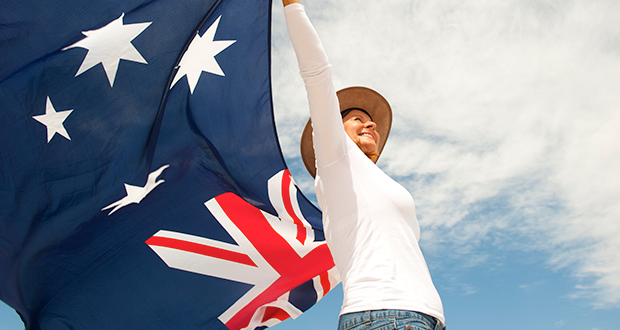 Nominations are now open for the 2018 Australia Day Local Government Awards. Swan Hill Rural City Council is encouraging residents to nominate local community members and groups for their contributions to community and their achievements. Mayor Les McPhee said he was looking forward to seeing the nominations come in. “Every year I am amazed at the stories that come forward of people working to make the lives of others in our community better, to make our communities and clubs stronger, and to put on events that showcase our region,” he said. “Anyone can nominate a person or event that they believe deserves recognition, so if you have someone in mind, please jump online or get in touch to nominate them. You can fill out an online nomination, collect forms from Council offices in Swan Hill and Robinvale, or contact Robyn Fry on 5036 2361 or rfry@swanhill.vic.gov.au.